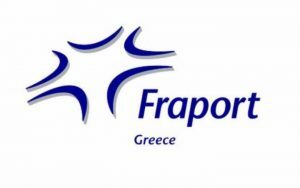 Fraport Greece, the company operating 14 international airports in Greece, has signed contract with S4GA for supply of solar-powered runway lights for Thessaloniki International Airport. Airfield lights had to be controlled remotely (switching on/off and light intensity). It was also strictly required that airport lighting should fulfil ICAO and EASA standards.